Best iTunes M4P to MP3 Converter should be not only simple, but also very powerful! Apple Music tracks and some of purchased iTunes music are DRM-protected M4P tracks, which means they can’t be played on “unauthorized” devices. This, let’s face it, is pretty inconvenient for some music lovers who want to play downloaded m4p music from iTunes on Non-Apple devices. That is the main reason why a bulk of iTunes M4P to MP3 Music Converter have been created to handle such problem. Meanwhile, it is really tough to select the best one that suits all your needs. As for a mass of Apple Music DRM removal available online, here we are going to take a review about top 5 hand-picked iTunes M4P to MP3 Converters. Support 26 languages currently, including English, Dutch, Danish, French, German, Greek, Italian, Indonesian, Japanese, Malay, Spanish, Polish, Portuguese, Turkish, Simplified Chinese, Chinese Traditional, etc. 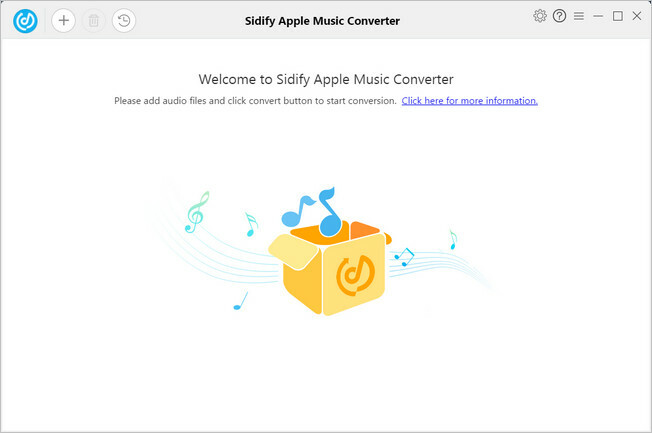 Sidify Apple Music Converter is a standalone application that works on both Mac and Windows platforms and is used to convert purchased M4P music, Apple Music tracks, and Audible Audiobooks. It has ability to convert all iTunes music files to DRM-free MP3, AAC, FLAC or WAV format at up to 10X faster speed on Windows. Even with such high speed, the output audio can be converted with lossless quality. And all the ID tags will be preserved in the output audio files, such as title, cover, artist, album, year, track number and genre. After converting iTunes music to plain formats, users can listen to all iTunes music anytime and anywhere, on whichever device they prefer. Support 26 languages currently, inlcluding English, Dutch, Danish, French, German, Greek, Italian, Indonesian, Japanese, Lithuanian, Malay, Spanish, Polish, Portuguese, Turkish, Simplified Chinese, Chinese Traditional, etc. 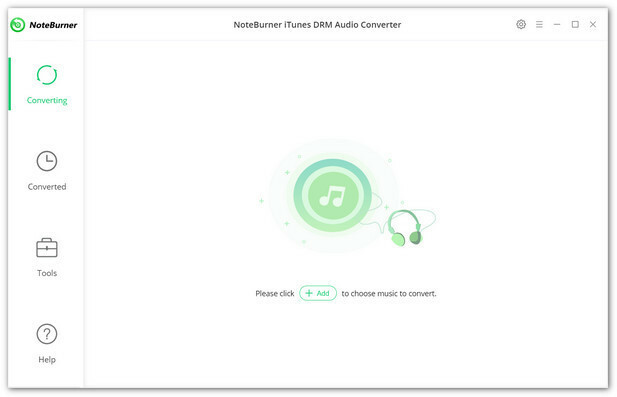 Similar to Sidify Apple Music Converter, NoteBurner iTunes DRM Audio Converter is also one of the most popular iTunes DRM audio file converters currently. It is used to convert Apple Music, iTunes M4P songs, and audiobooks to MP3, AAC, FLAC, WAV formats with over 10x conversion speed, while retaining all ID3 tags. Not just any iTunes M4P songs and Apple Music tracks, the NoteBurner can also convert your iTunes audiobooks to other formats compatible with your devices. After removing DRM from these iTunes music, you can play your favorite music files offline or on any of your devices like MP3 player, PSP, Zune, iPod, iPhone SE, iPhone X/8/8 Plus, etc. Only support 4 languages, including English, German, French, Japanese. 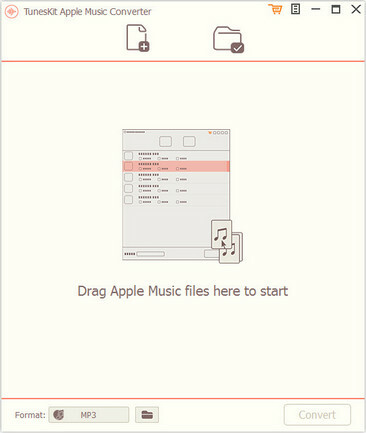 TunesKit Apple Music Converter is a very useful tool that helps Apple Music subscribers easily break DRM lock from M4P songs downloaded from Apple Music and iTunes while converting the DRM-ed M4P tracks to unprotected MP3, AAC, M4B, WAV, FLAC, M4A formats, which are compatible with any media playing device at 30x faster speed. Currently, you can directly drag and drop your downloaded iTunes music to the main interface or click "+" button to select the music that you want to add for converting. 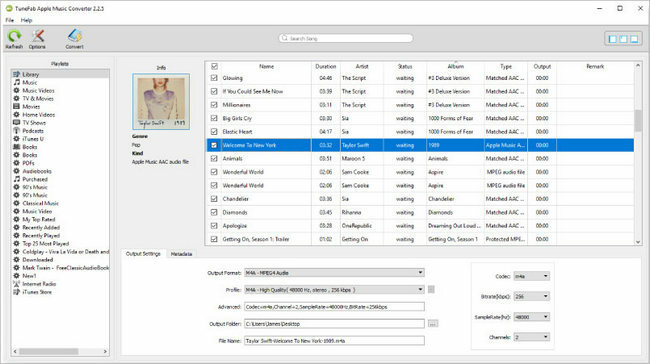 TuneFab Apple Music Converter, an iTunes DRM media converter, is also specifically designed for iTunes encrypted audio including iTunes songs, Apple Music, Audible audiobooks and iTunes audiobooks. Besides that, you can extract audio from iTunes movies, TV shows, music videos and so on. The app looks and feels very similar to iTunes. After loading iTunes library for a while, you can select the music that you want to convert, then check and edit the metadata, set the parameters -speed, output format, etc. After that, you can click "Convert" button to start conversion. Slow conversion; record Apple Music songs one by one. With iMusic, you can download and record Apple Music to MP3. This Apple Music converter allows you to download music from more than 3000 music sites and record music from unlimited music sites and radio stations. 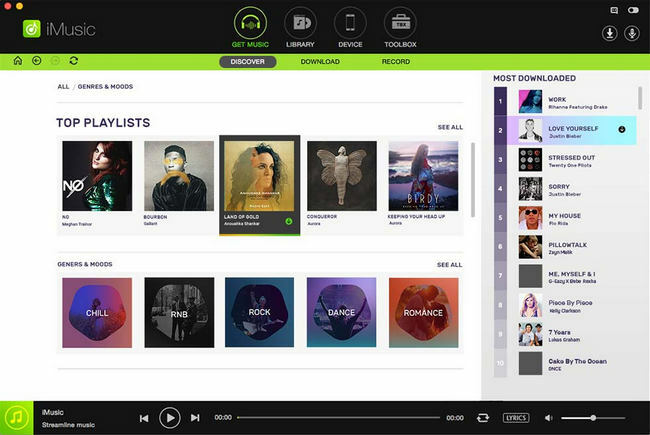 For reording music, it will filter the ads and identify the music by itself, offering you complete songs. After downloading and recording music, you can use iMusic to transfer music to iPhone, iPod, iPad, and Android phones & tablets for sharing or enjoyment without any data erasing issues. You’ve seen our top 5 best iTunes M4P to MP3 Converters for Windows, that are created to decrypt the iTunes protected M4P files for you. Which one is the best? Well, you’ve seen our opinion, yours might differ. Every program can find its user, and the user can choose the app which fits actually him. 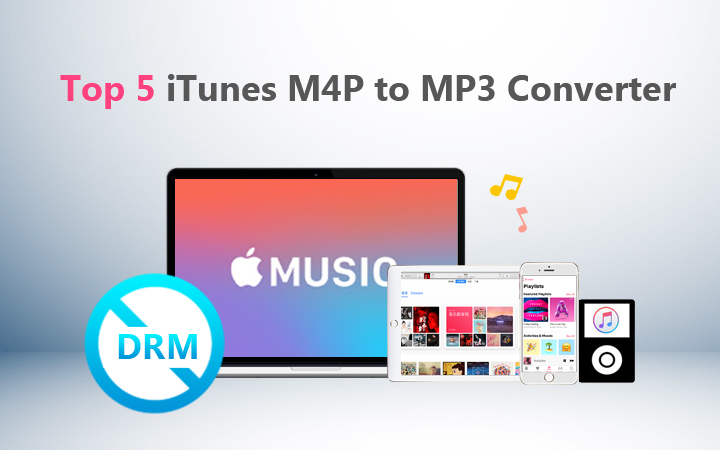 The top 5 iTunes M4P to MP3 converter list above is to help you take the right decision.